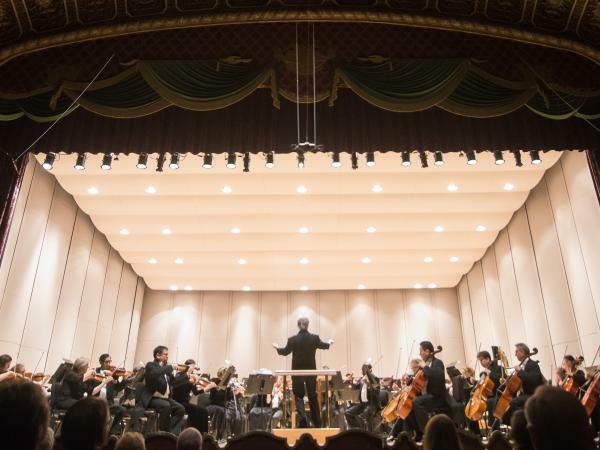 Posted on March 18, 2019 at 8:00:00 am by Jessa C.
Posted on February 18, 2019 at 8:00:00 am by Jessa C.
From their family-friendly performances that helps introduce classical music to the young to their sell-out Pops concerts that bring together crowd favorites like Harry Potter Films and classic scores, don’t miss any opportunity to enjoy a Fort Wayne Philharmonic performance. 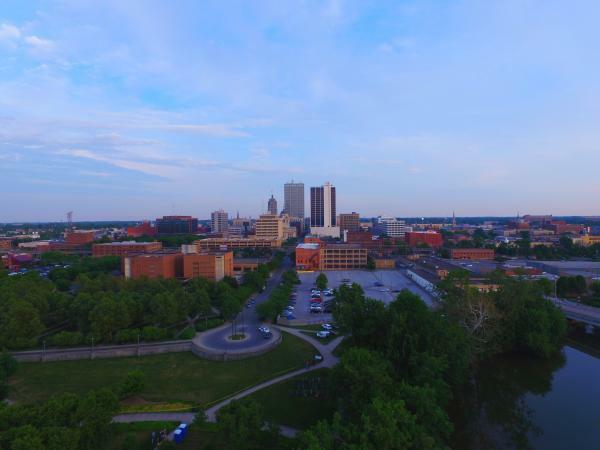 Posted on February 08, 2019 at 12:00:00 pm by Emma C.
Fort Wayne is an active city! Summer and fall are the perfect time to get off the treadmill and take your workout to the trails. 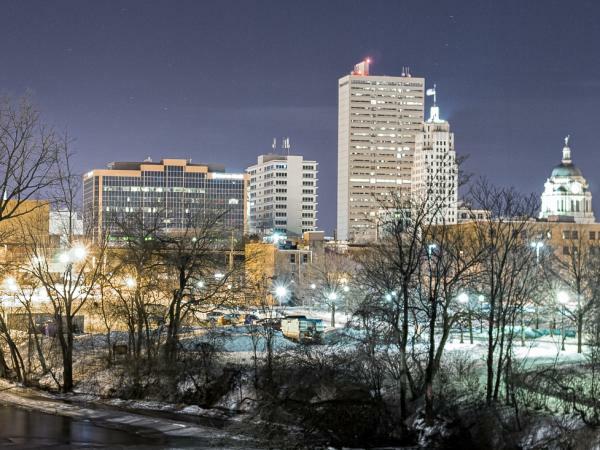 Winters in Fort Wayne, Indiana can be lots of fun! You just have to dress according to the weather to enjoy the outdoors even in the colder months. 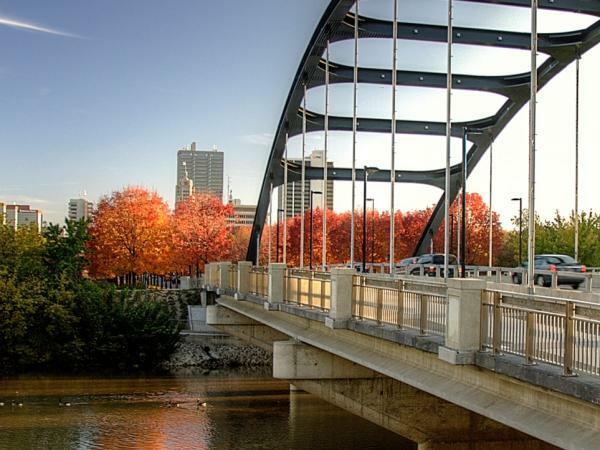 We think Fort Wayne, Indiana is great, but so do many of our followers. 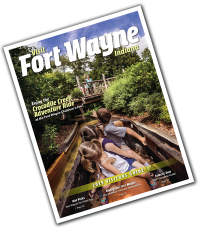 From family-friendly attractions and museums to great eats, and festivals Fort Wayne, Indiana has been featured on multiple Best of Indiana lists! 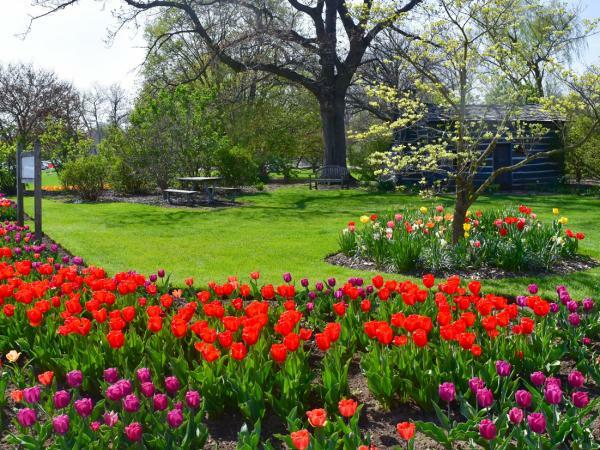 On your next visit to Fort Wayne, make a stop at some of Best of Indiana winners! Posted on October 17, 2018 at 8:00:00 am by Lindsay D.
Posted on October 01, 2018 at 8:00:00 am by Susan B. 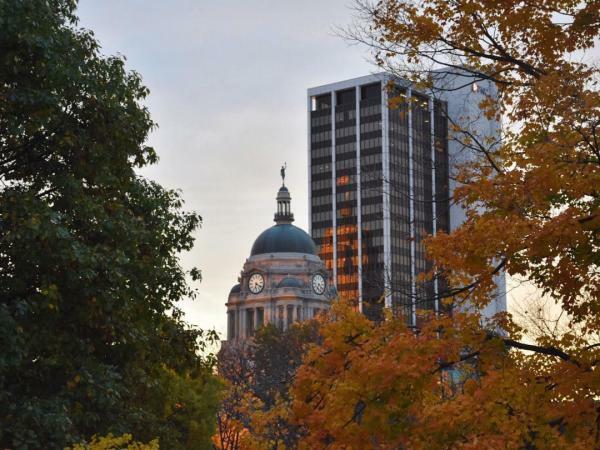 If you&apos;ve complained about the heat and humidity this summer, you&apos;ll be glad to welcome cooler fall weather. 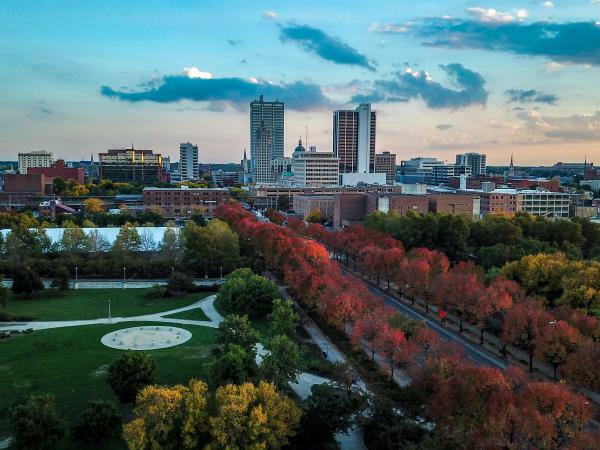 Autumn in Fort Wayne, Indiana is a wonderful time to see -- and photograph -- some beautiful trees, flowers, and wildlife. 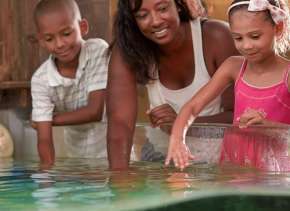 Posted on September 17, 2018 at 8:00:00 am by Lindsay D.
Having fun in Fort Wayne, Indiana doesn’t have to bust your budget. 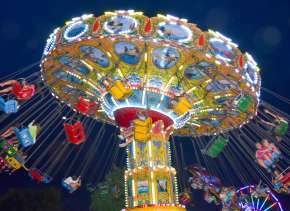 There are endless free or inexpensive activities to do throughout the city. 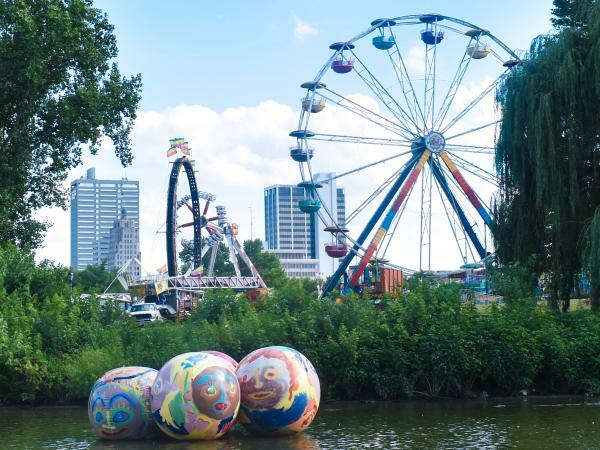 Take a little time to plan an adventure and pack and picnic and you’ll be set for low-cost fun in Fort Wayne on your next weekend getaway. Posted on September 12, 2018 at 8:00:00 am by Jessica B. 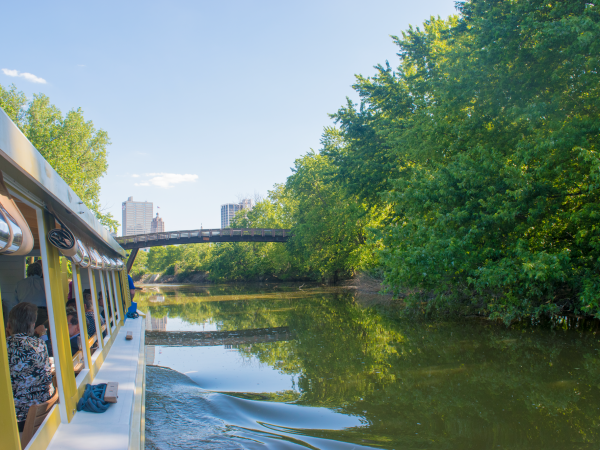 Whether you’re coming from Chicago, Ann Arbor, Toledo, Lexington, or anywhere in-between, make a stop on your road trip route. 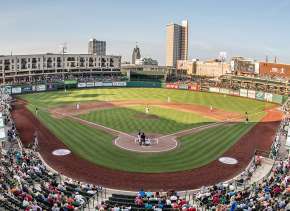 Fort Wayne, Indiana is the nexus of many road trips (if not the destination).